Home » Android , Apple , Download » Whatsapp will soon Transform india with UPI system, Here are new photos! Whatsapp will soon Transform india with UPI system, Here are new photos! 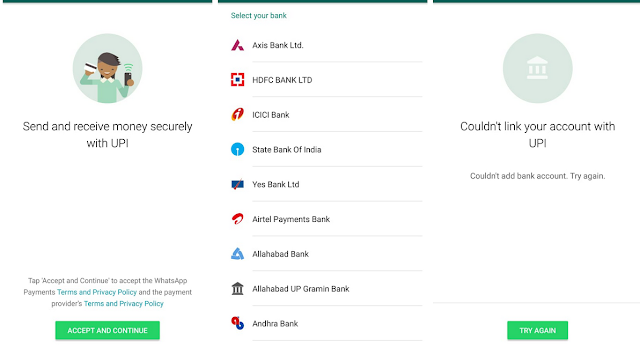 Whatsapp has entered this payment market. First UPI based app was Phonepe,later government rolled out BHIM app but many people in india don't understand it.recently even google has tried to pushed their app called 'Tez' and now Whatsapp! You can clearly see above that how easy it is to send and receive money using new UPI system. Right now almost every internet user in india got mobile phone with whatsapp installed in it. 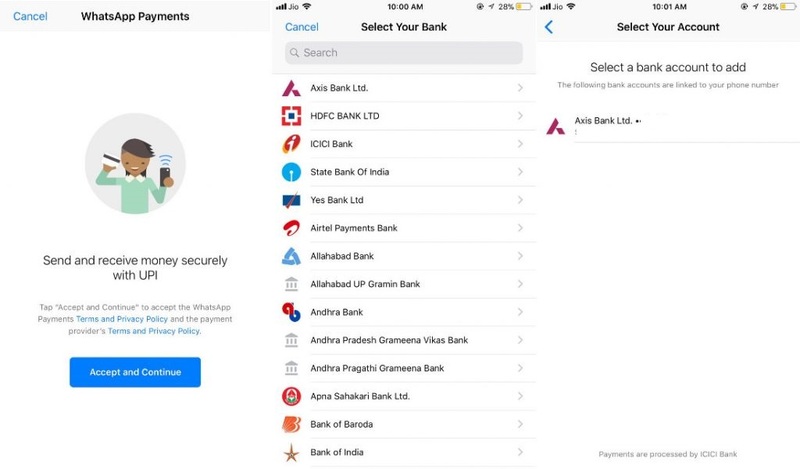 so it will soon transform indian digital payment system just like china's Wechat. don't give up your money if an app is asking to remove virus or system etc. always take help from other people before making instant payments. now almost all Aadhar identity cards are linked with mobile numbers but still there is a risk for a Noob internet user. Whatsapp will soon send update officially right now it's still in the 'developer' mode but soon it will go live for all people. I am pretty sure whatsapp will come up with a new anti spam system it might resolve all potential future issues. Till then share this news to your whatsapp or social network!